Thailand’s government insisted Monday it cannot free a detained soccer player who has refugee status in Australia until hearings on Bahrain’s request for his extradition are completed. 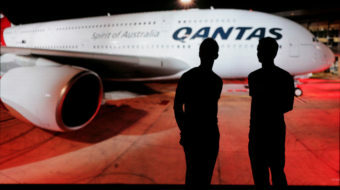 Up to 80 percent of Australian cabin crew have experienced sexual harassment on the job. 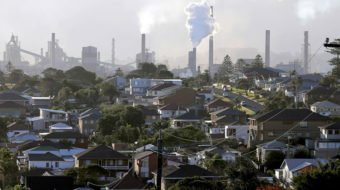 Adopting renewables as the main energy source and phasing out fossil fuels should be a primary objective, but the Conservative government still caters to the big mining companies. Immigration officials could be given authority to deny visas for any group based on race, nationality, or other traits. 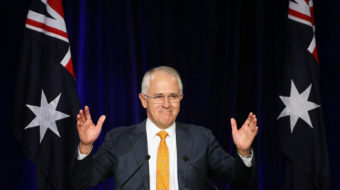 Turnbull's Coalition only secured 42 percent of the popular vote and Labor 35 percent. An unprecedented 23 percent of voters rejected both major parties.